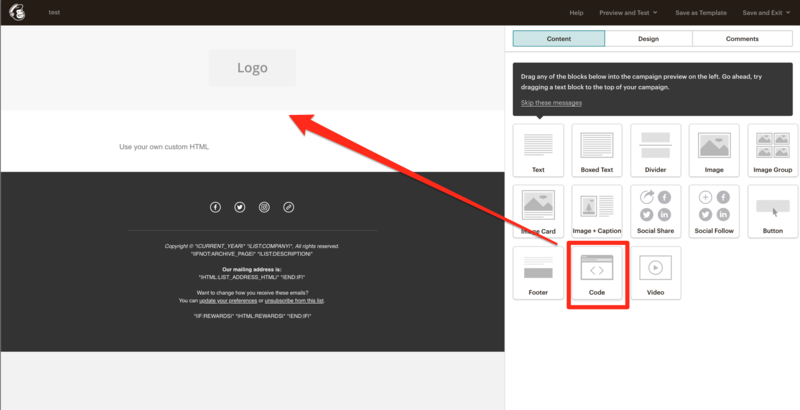 This article helps you to add your Dubb videos to the body of your MailChimp emails. Step 3. 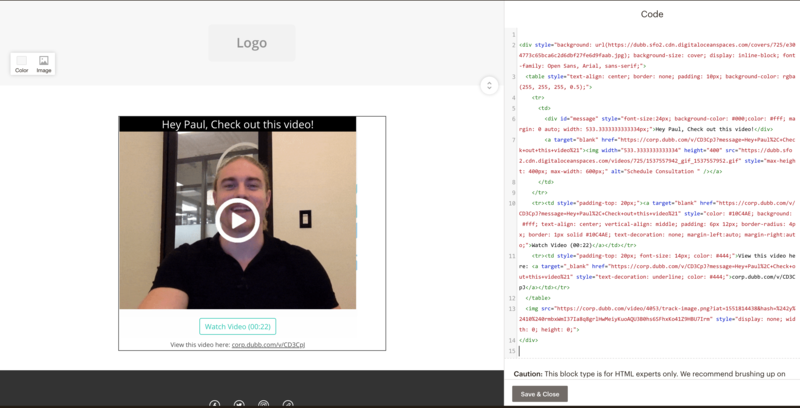 Paste The HTML code provided by Dubb into the code section. Step 4. Build the rest of the template and Send!